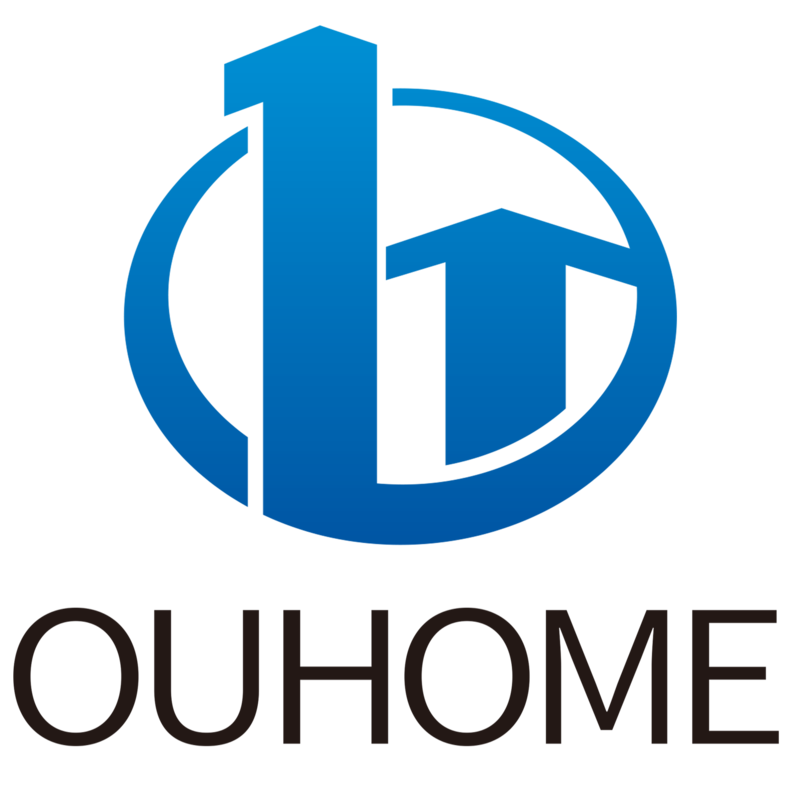 OUHOME LIMITED is the manufacturer which has more than 10 years experience to subject PVC decorative film, glass window film, table cloth, furniture sticker etc. 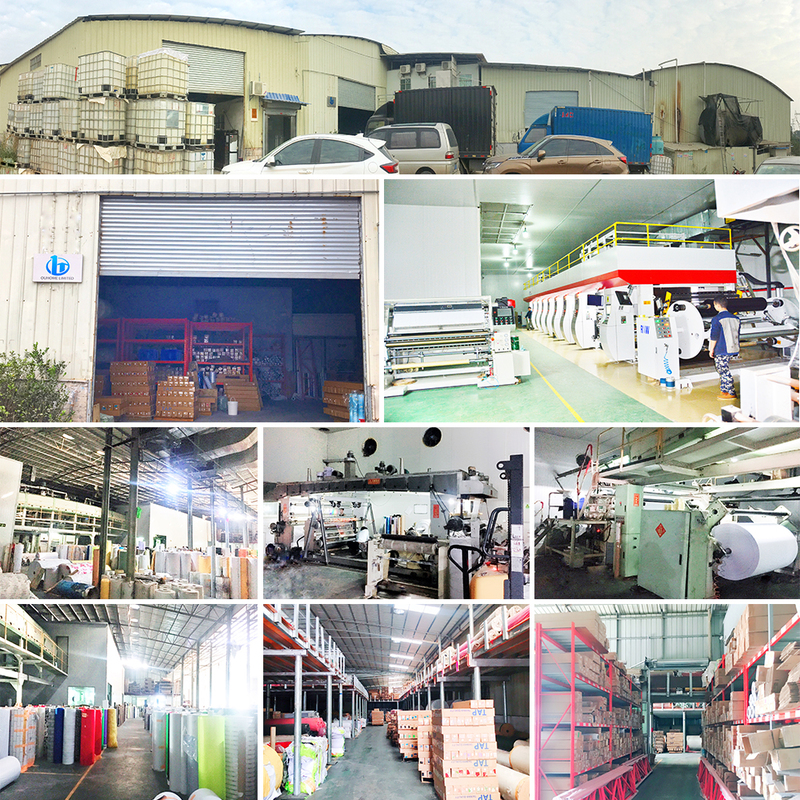 OuHome factory located in Foshan City,Guangdong Province. Our Products have multi-level quality control system,and fit U.S.A FDA Standards and UN REACH Standards. 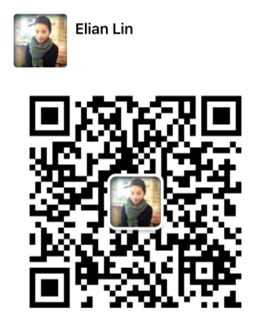 They sell very good in China and export to Southeast Asia,the Middle East, Central Europe and other places. in a responsible way. We try to make it as”quality first, sincere service". We guarantee quality, at the same time, we will further shorten the production cycle, strive to provide customers with products quickly to get the customer's trust, satisfaction, agrees.